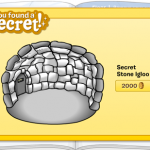 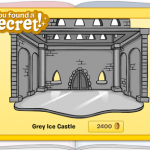 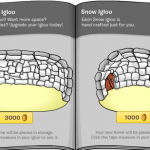 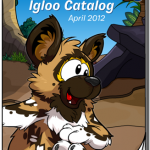 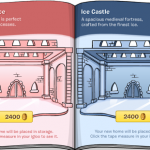 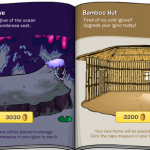 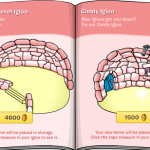 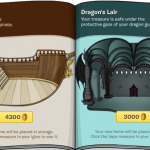 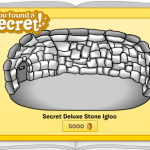 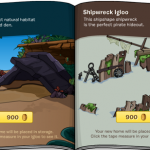 This is the April 2012 Igloo Catalog. 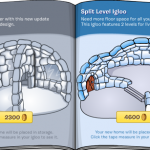 The new igloo was the Wildlife Den. 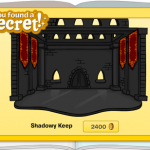 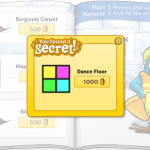 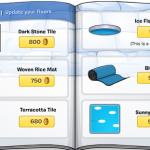 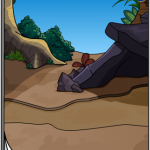 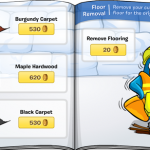 This catalog was also given the new “you found a secret!” sound and popup, just like that month’s new clothing catalog.